The days of dropping off a resume or filling out an application at a physical office will soon be a thing of the past! Today’s employees love being able to work remotely, and for good reason. In fact, 30% say working remotely allowed them to accomplish more in less time. This fundamental change to the way we work requires a new recruiting approach for companies to adapt to this emerging trend. Why Use Mobile Keywords to Recruit? 70% of job seekers use mobile devices to consider their next career move and 23% of all keyword searches from mobile devices contain the word “job”. There are various mobile methods for attracting candidates, such as online job boards, postings on forums, and social media sites. However, in this blog we will discuss the most effective method, mobile keywords, where prospects can text in to quickly receive information, have conversations with potential employers, and breeze through the application process. 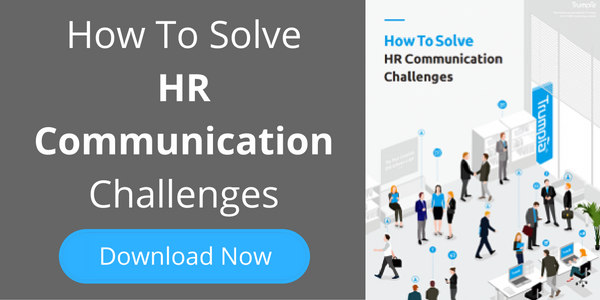 HR departments and recruiters who are familiar and comfortable with texting and keywords can use these tools to their advantage. That’s because it has become a primary way of interacting, especially amongst millennials. By mobilizing your recruitment process, you maximize your reach by collecting contact information and communicating with candidates at anytime and from any location. To attract relevant and qualified applicants to your various job openings, utilize specific keywords that describe what the position is about. For example, post keywords, such as “ENGINEER”, “MARKETER”, or “SALESREP”, to segment your audience and match your job openings with experienced candidates. To reach the most candidates possible, share your keyword across multiple channels, such as marketing materials, company website, social media, job sites, and handouts. Texting has a read rate of 98%, so when you use it in addition to other channels you are almost guaranteed to reach your entire audience! Add value to your keywords by advertising that prospects will receive additional information and enter the application process. Not only will you collect their contact information, but the distinct keyword they texted will sort them into a specific distribution list. Relevant information can be scheduled and sent to specific lists and automated responses can then guide prospects through the application process. An interview isn’t required at this point, but this could be a great opportunity to allow a candidate to find out more information about your open position and your overall organization. Through a quick text conversation, you can ask questions to determine if the candidate has the required expertise, aptitude, or interest to make scheduling an interview worthwhile. This early filtering process can help weed out “lookie loos” and help you narrow down to a more serious pool of candidates. If you identify a candidate that is a perfect match for your position, then it’s time to schedule an interview, and text messaging is the perfect way to help you and the candidate decide on a time that works for you both. Then, if you have a text messaging partner like Trumpia, you can automatically send text reminders in the days prior to the interview. This means your candidate will be more likely to arrive prepared, on-time, and company resources won't be wasted. If a candidate turns out to be a poor fit for your position, that doesn’t mean you should stop communicating. You still have their contact information in your mobile keyword database, which could be a future opportunity. Give these candidates a second chance by alerting them when an opening matches their particular keyword. With automation, you can create monthly or quarterly texts that include current open positions that can be be blasted to your entire contact database or individual keyword lists. By reminding your contacts periodically, your organization will stay in their mind and create excitement for possibilities to come. Recruitment is an essential process for any growing company. For this reason, the recruitment process must be repeated, and the mobile keyword method can save your department some serious effort. There may be a high amount of people interested in a particular position, but a recruiter can’t be everywhere at once, nor spend time with every interested candidate. Instead, mobile keywords enable candidates to instantly learn details about the company and position on their own time. Candidates can determine for themselves if this is something they want to pursue without recruiters wasting their valuable time. Studies show an astounding 70% of candidates would like to apply for open positions with their mobile devices. 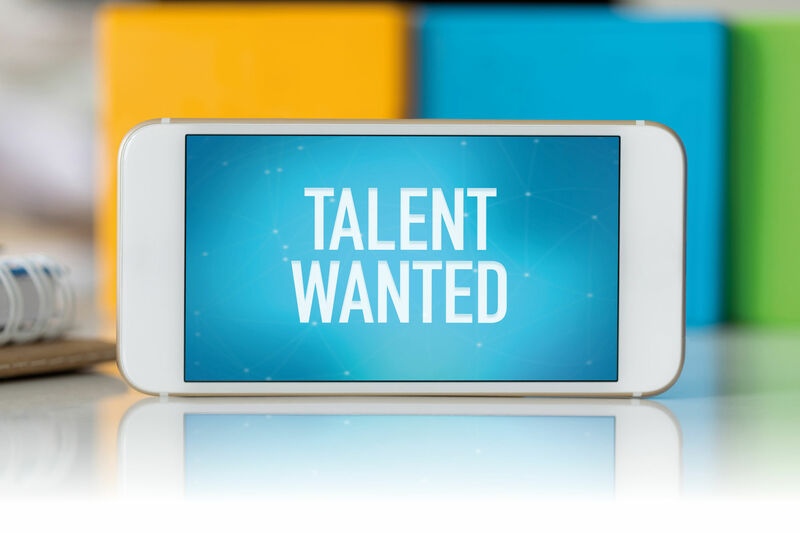 Adding texting into your recruiting efforts effectively attracts the most qualified candidates and will increase the efficiency of your hiring process. For more texting strategies that are proven to boost your recruitment process, click here!